Situated in the small town of Mahakuta at Bagalkot district of Karnataka, Mahakuta Group of temples was built in 6th– 8th Century AD. Mahakuta means “Great Group.” It was named Mahakuta due to the presence of many shrines of Lord Shiva in the temple complex. The Mahakuta Group of temples speaks a lot about ancient culture and tradition. The temple was built by Chalukyas, the first king Pulakesi I. Mahakuta group of temples is adorned with historical inscriptions which tell a lot about the history of the place and religion. Mahakuta is a significant site for historians because of the two chief inscriptions discovered in the temple. The inscriptions Pillar and Porch depict the history of Chalukya Dynasty. Pillar Inscription is also known as Dharma-Vijaya-Stambha which has details about Chalukaya achievements and their military expeditions. It was written in the 7th century by the queen of Pulakesi I, Durlabhadevi.  Porch Inscription, also known as Vinapoti inscription, is recorded on the porch of the temple and tells the tale about a grant of a silver umbrella and rubies (Called Vinapoti) made to the lord, by Vijayaditya, his concubine. Currently, the pillar is kept in an exhibition at Bijapur archaeological museum. The Mahakuta Group of Temples dedicated to Lord Shiva is situated at Mahakuta in Bagalkot district of Karnataka, a few kilometers away from Badami. The temples were built during 6th to 8th century by the kings of Chalukya dynasty resembling Aihole style of temple construction. Chalukya architecture is a hybrid of Dravidian and Nagara style which are used as the primary architectural form in these temples. Mahakuta is an ancient pilgrimage place for Shaivites and Saktas. 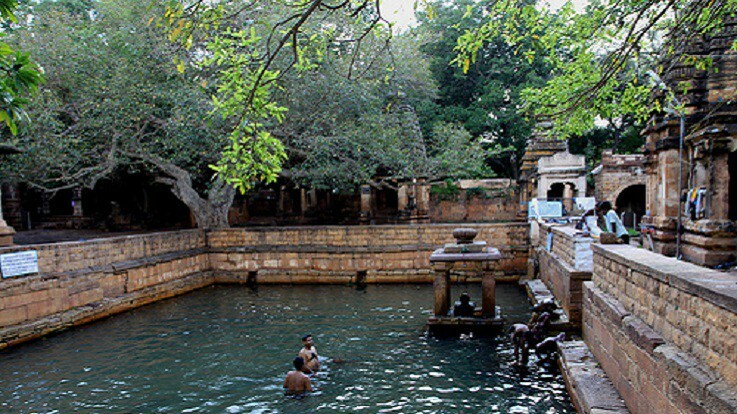 A natural spring flows through the mountains and gets collected in the temple complex into a spring-fed tank, Vishnu Pushkarni or Papavinasha Tirth or purification tank. A Shiva linga known as Panchamukhi Shiva linga is present in the center of the tank with one face in each direction and one on the top. One can see around two dozen temples in the vast surrounding area of which Mahakuteshwara and Mallikarjuna are the largest ones. Mahakuteshwara temple is built in Dravidian style, and it has a Shiva linga in the shrine. The temple walls are adorned with various figures of Lord Shiva. 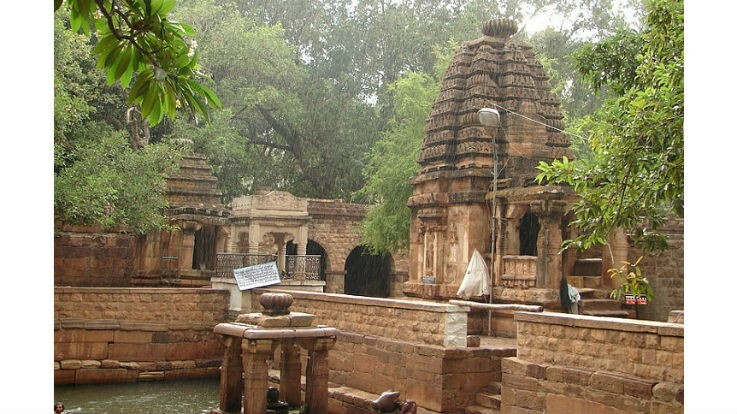 The Mallikarjuna temple is located on the other side of Pushkarni tank and is similar to Mahakuteswara temple. It has beautiful carvings at the entrance and on the ceilings and walls. 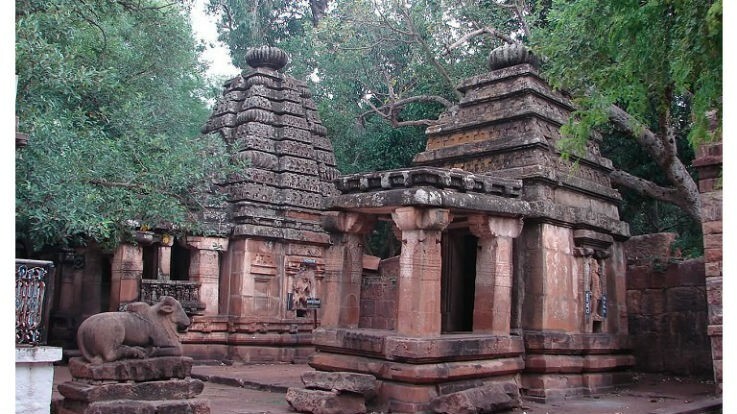 The Mahakuta temple area is located in a valley with lovely scenic beauty, tall trees, and pleasant atmosphere. An ideal time to visit Mahakuta is from September to February when the weather is quite pleasant. By Road: Tourists can reach Mahakuta by taking local bus service from Badami. By Air: The nearest airport is Hubli Airport (120 km). By Train: Badami is the nearest station (14 km). Mahakuta can be reached by taking the local bus or cab from the Badami station.